PIN Congratulations! You made it! Being a senior is a huge accomplishment. You have so many interests and sides to your personality, you should show them off in your senior portraits. Teri Mason Photography will create portraits that capture YOU at this amazing time in your life. Bring your stuff – sports, music, pets, your converse collection – it’s all good!! 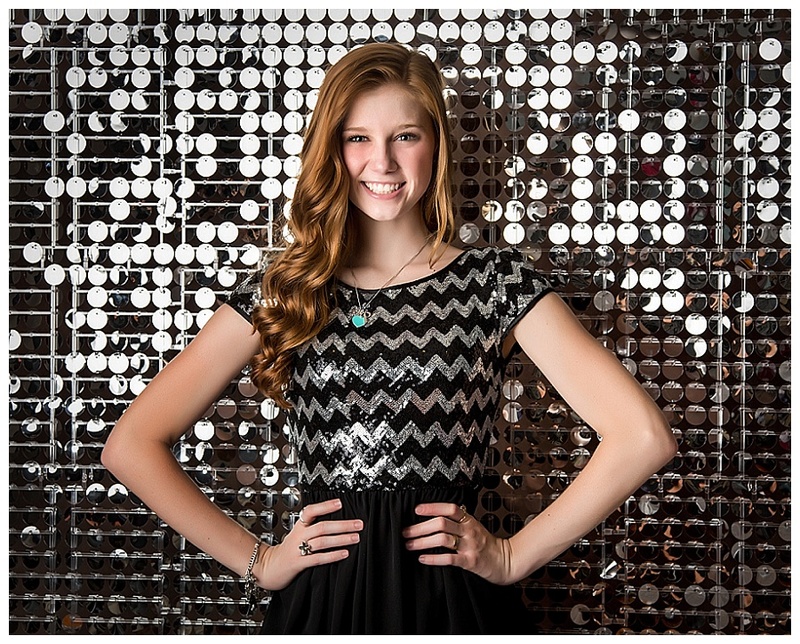 Georgetown’s award-winning studio takes on a limited number of senior portrait experiences each month. Don’t miss out! Call 512-930-1902 or email studio@masonphoto.net to discuss your session. Most of our sessions take place on our studio’s ten acre property. With multiple sets and areas designed especially for portraits, your session will be unlike anywhere else. To see more of our work, visit the senior gallery. What is Teri’s Style? Teri will work with you to get a look you will love. You’ll be perfectly posed and beautifully lit. All your images will be retouched so you will look your very best. Even though Teri has been photographing seniors for over 15 years, there’s nothing stuffy or boring about her photos! With a clean, modern approach, your senior portraits will look straight out of the pages of a magazine! What is so special about the studio property? The studio is located on ten gorgeous acres, just outside of Georgetown, TX. Designed specifically with portraits in mind, the sets range from rustic country to vintage antique to industrial and metal. Not to mention the hundreds of backdrops in the studio and Teri’s addiction to antique furniture, and our awesome rusty 1952 chevy truck. Our senior dressing area is filled with accessories, from hats and scarves to designer jewelry and clothing, all yours to use to enhance your session. The studio is five miles off the toll road (SH130), making it convenient for Austin, Pflugerville and Round Rock seniors, as well as Georgetown, Taylor, Salado, Temple and beyond! What is included in the Session Fee? Your session fee includes your time with Teri, her talent with posing, lighting and flawless post-processing/editing. Plus the use of our amazing studio property and all the great accessories and props! Our amazing array of designer jewelry, accessories and outfits is available for all sessions. Need that perfect finishing touch? We can help! Your session fee DOES NOT INCLUDE any prints, files, cd or products. What is a minimum order? What do I get for that minimum purchase requirement? The minimum is simply the minimum dollar amount that you have to spend for the session you choose. You can choose from any items from our a la carte menu, our collections menu or a combination of both. As long as you reach your required minimum amount, you’re good to go. You can spend more but you can’t spend less than the minimum associated with your session. You pay this fee when you call to book your appointment. When you book our fabulous make-up artist you pay her $100 on the day of the session. Then about 10-14 days from the date of your session you will need to spend at least $999 in prints. How do I book my session? As a small, family-operated business, Teri wants to be able to provide you the best experience starting with the first phone call. You can email us through the tab above, and we will call you back, or you can call directly at 512-930-1902. We book only a limited number of sessions to ensure our full attention to detail for each and every client. Schedule your appointment 2-3 weeks in advance to ensure availability for your shoot. If summer has passed and you are back in school…be sure to consider days off school such as holidays or senior skip days. This is a once in a lifetime event.. surely you have missed full or half days for less! Perhaps a day when you will be getting out early for another appointment such as a doctor or dentist visit. Now, decide how many outfits you want to wear as our session fees and minimum purchase requirements are all based on the number of outfits you wear during your session. Be sure you will be ready to place your order within 14 days of your session. What can expect on the day of my session? Arrive at your scheduled time. No need to arrive earlier. You’ll want to arrive with your clothing, jewelry, props, and anything else you may want to include for your pictures. Don’t forget to bring the proper undergarments for your outfits! Arrive in something casual for your appointment for hair and makeup application with Ashley. After your makeup application, we’ll look through your outfits and make styling decisions on which sets to use for which of your outfits. Once you are ready we will take a test shot and get started! This is when the fun really begins! Mini sessions last 20-30 minutes… and full 5-7 outfit sessions can last 2 – 2.5 hours. What happens after my session? Within 24 hours Teri will post a sneak peek on Instagram and Facebook (be sure to follow us @terimasonphoto). You will have scheduled your ordering appointment when you are here, about 10-14 days following your session. You will return to the studio to see your images on the big screen. It’s like a movie premier! We will have snacks and drinks and you will select your favorite images and place your order. Payment for your order is made at this time. Most orders are ready for pickup within 2-4 weeks. Enjoy your beautiful artwork and get ready for graduation!